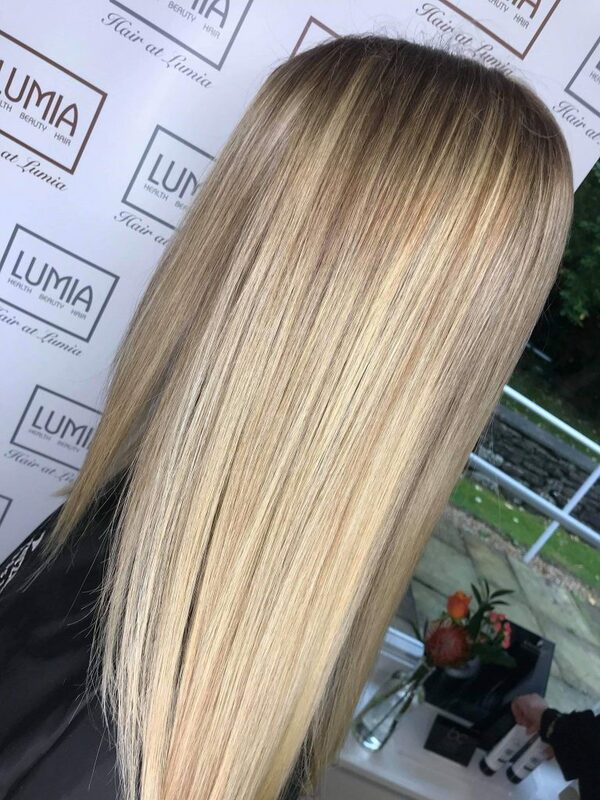 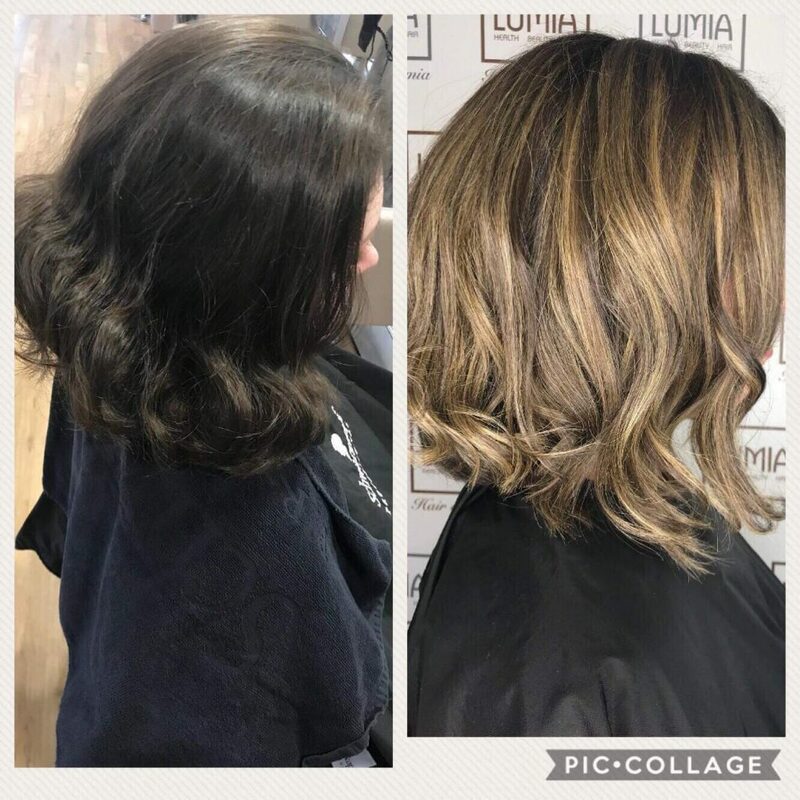 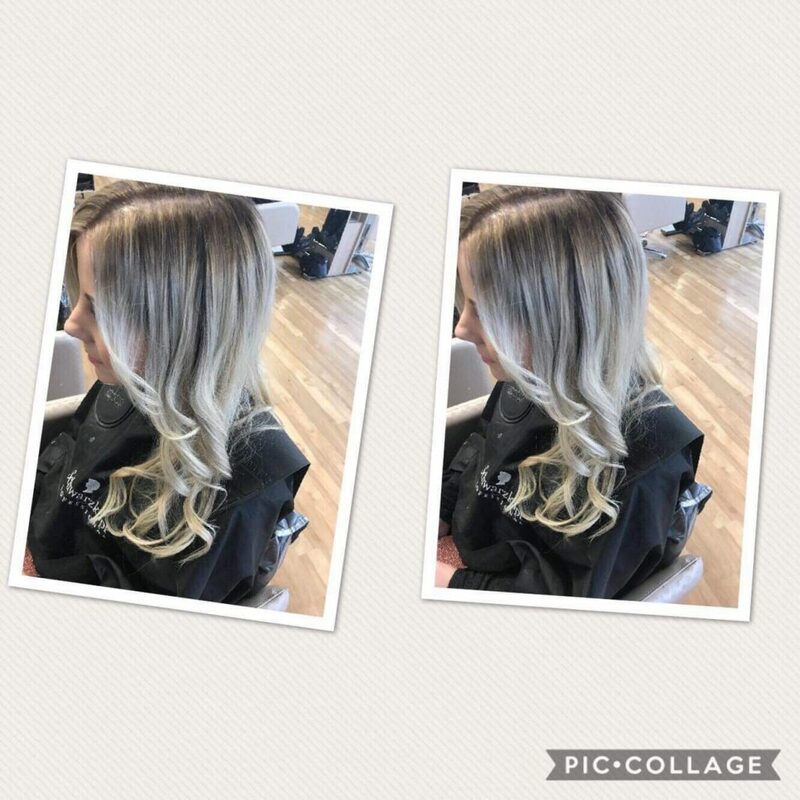 Kirsten began hairdressing in 2011 as an apprentice then continued her career to Lumia in 2013 and was further trained by our Salon Director Hollie. 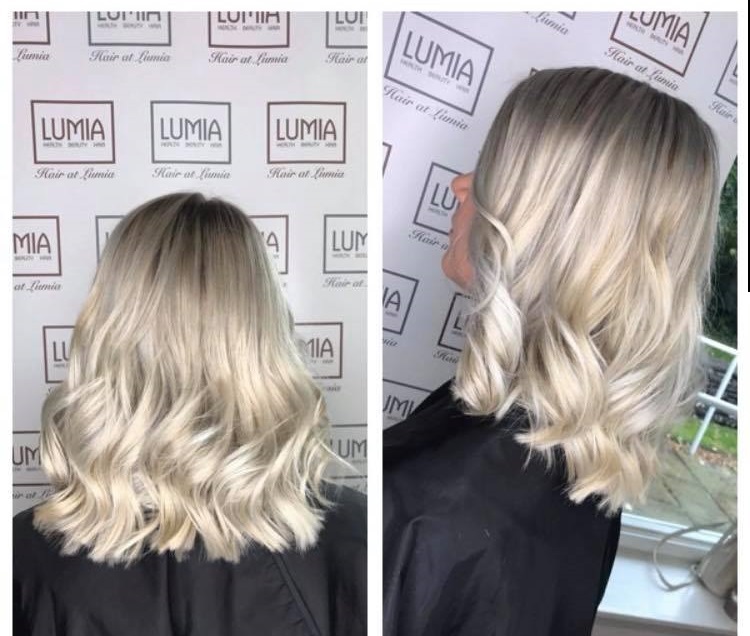 Since starting at Lumia Kirsten has worked her way up to Senior Stylist by hard work and dedication. 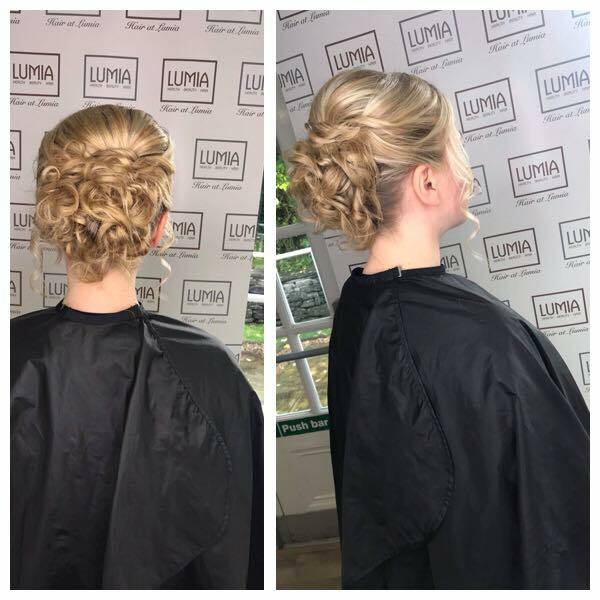 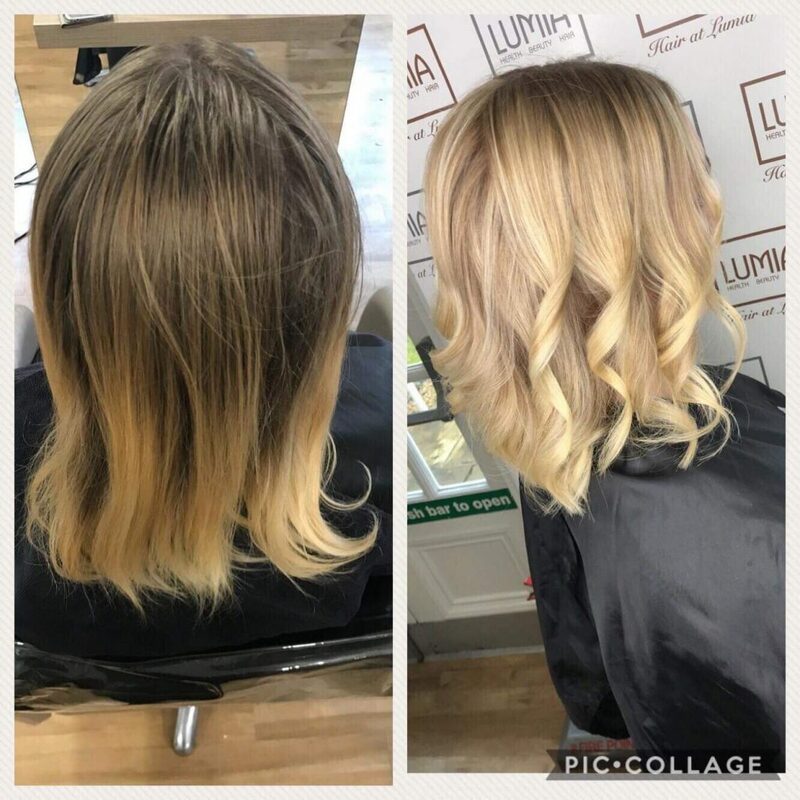 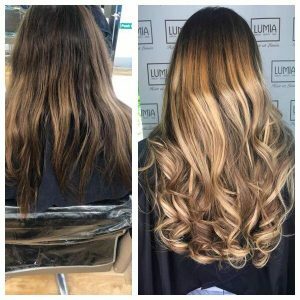 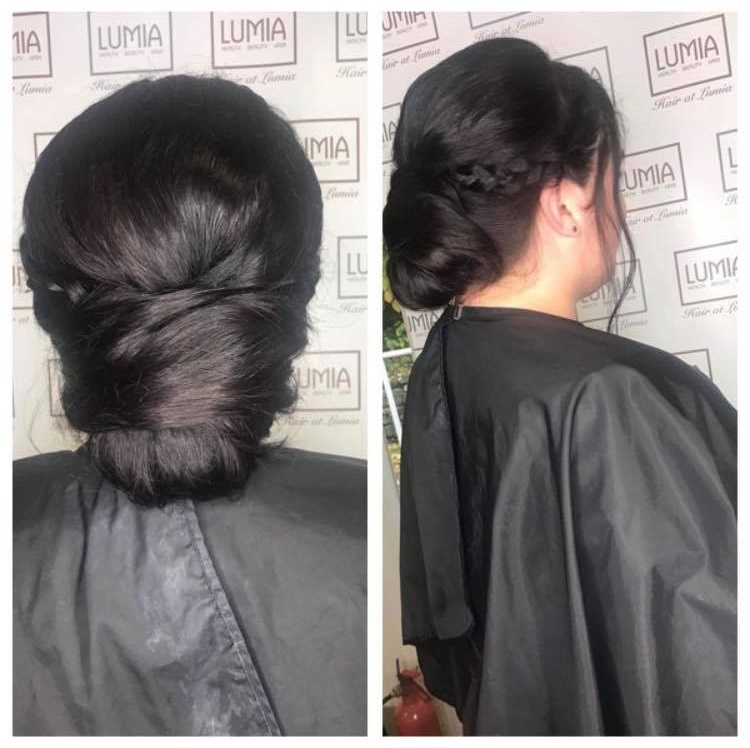 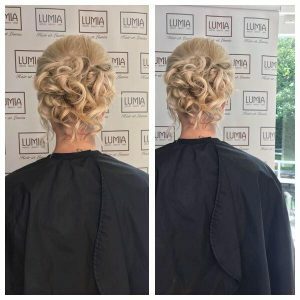 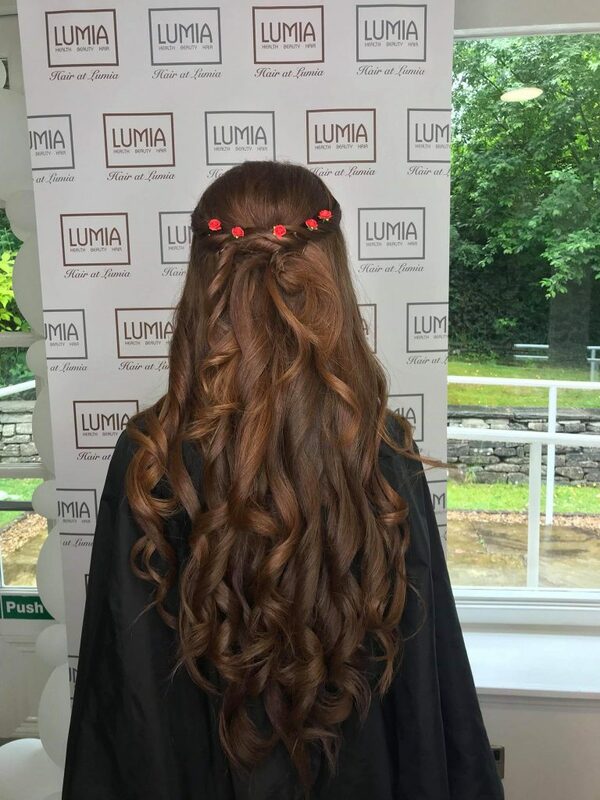 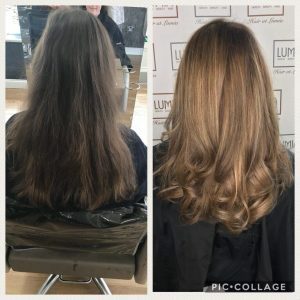 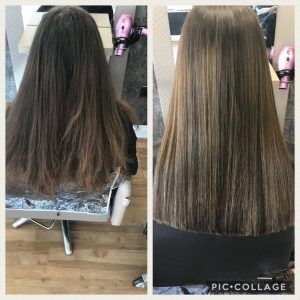 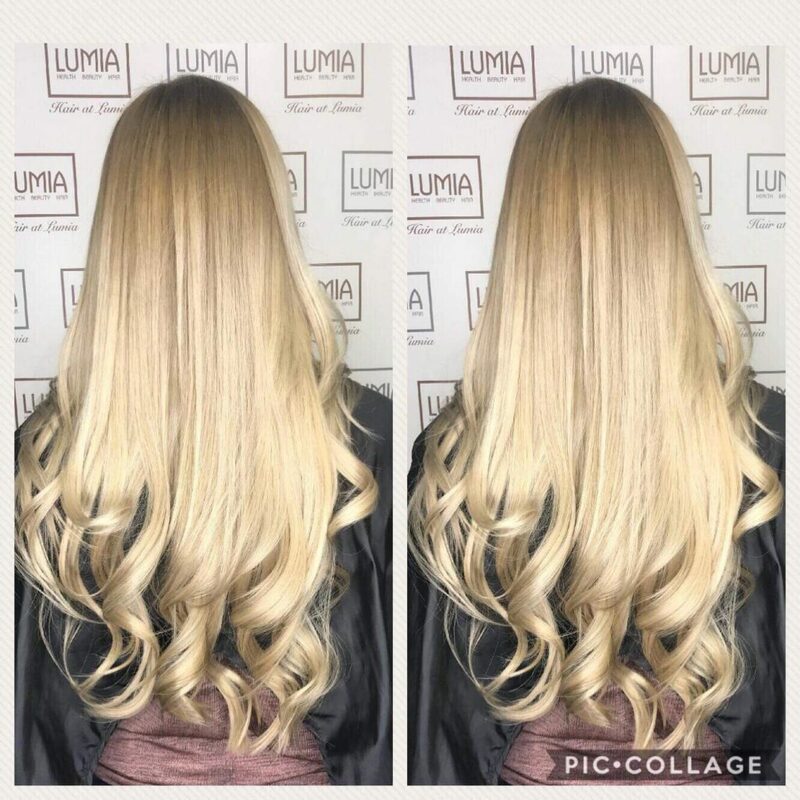 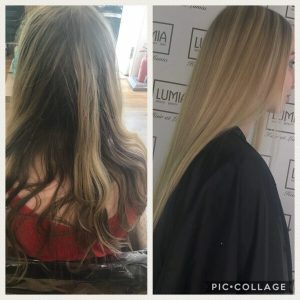 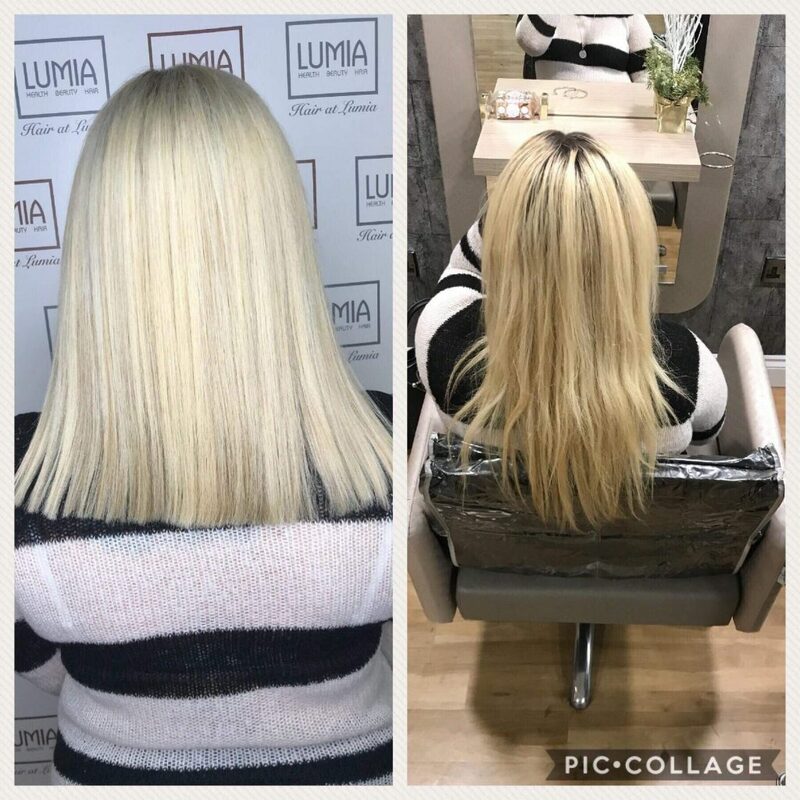 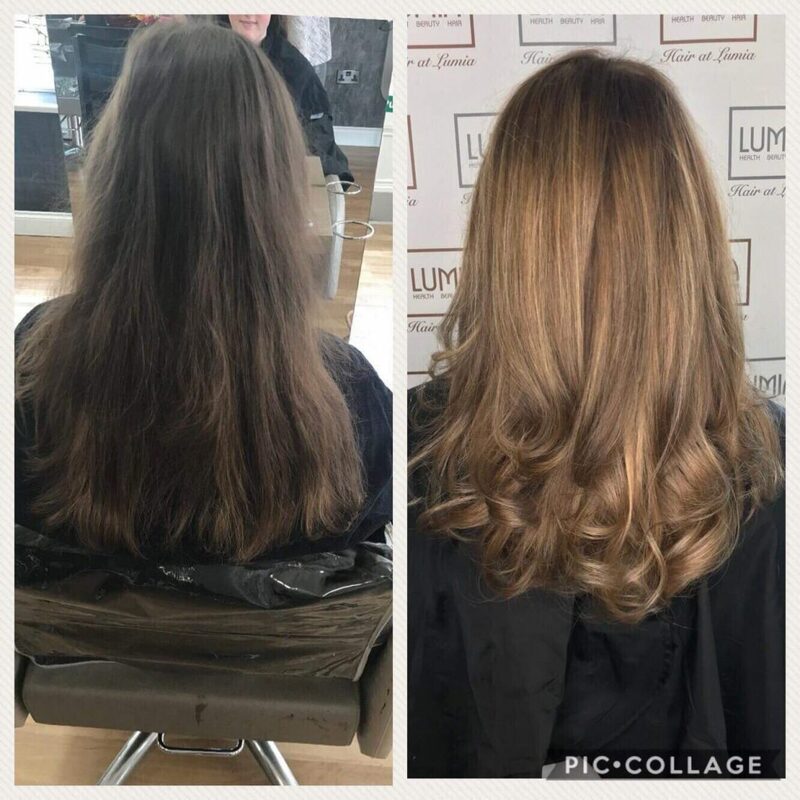 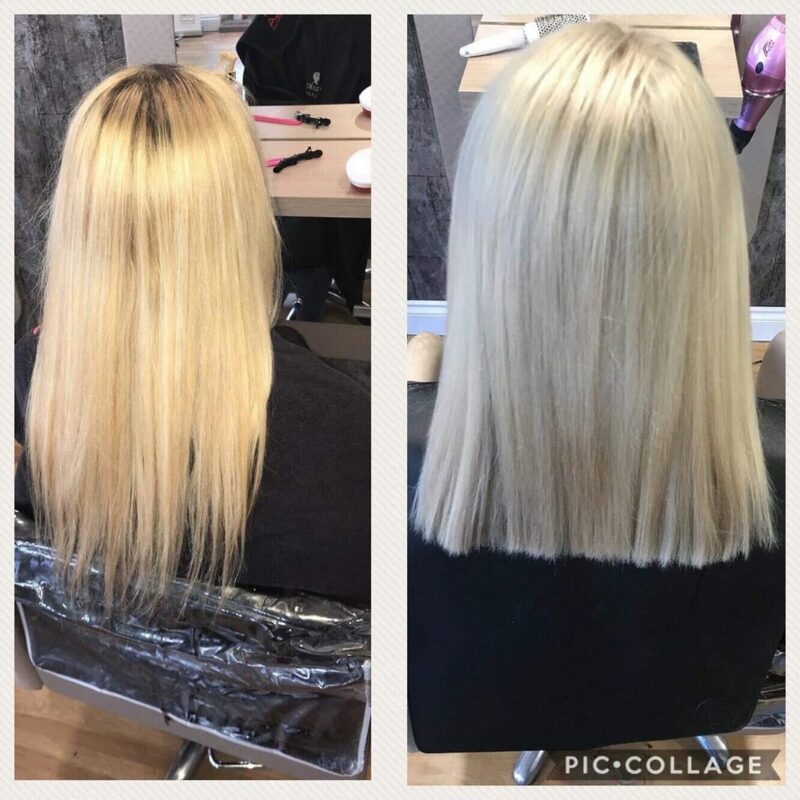 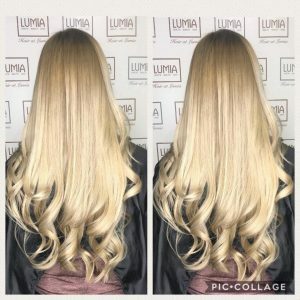 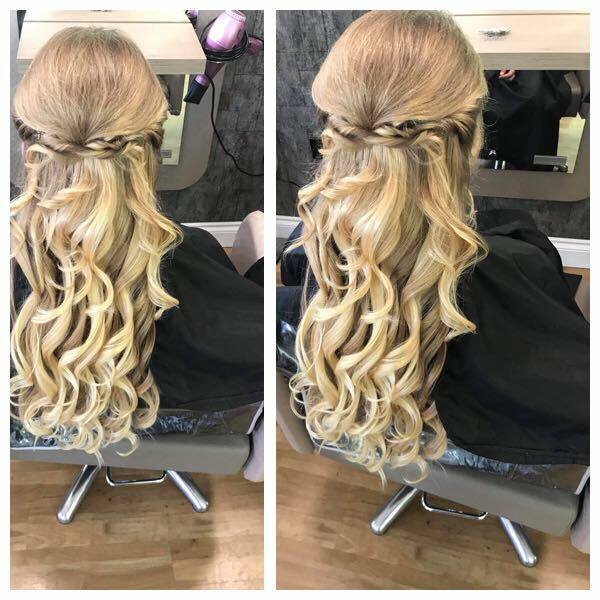 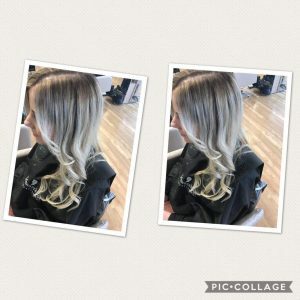 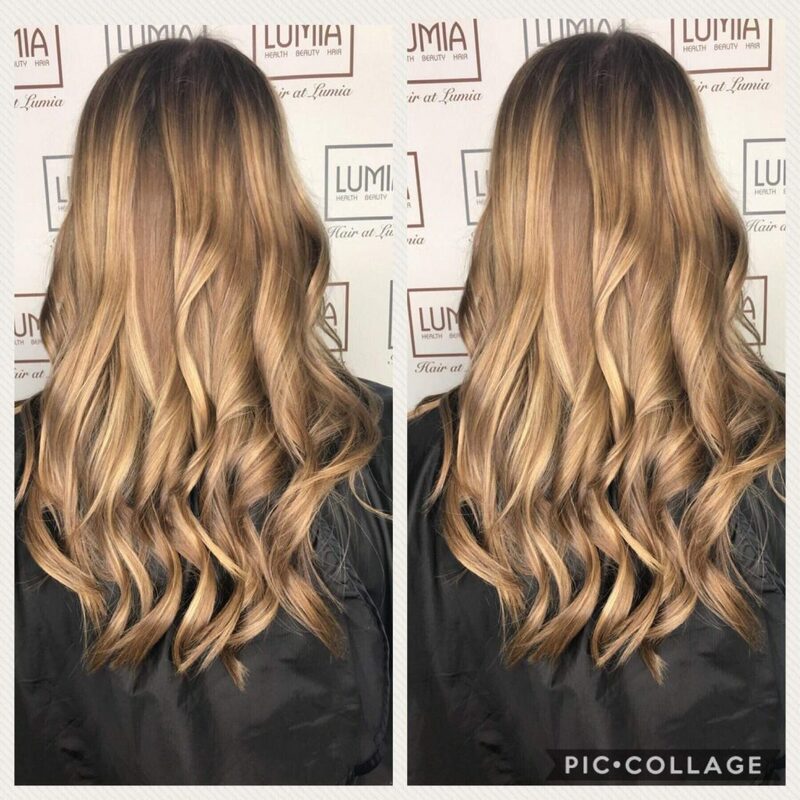 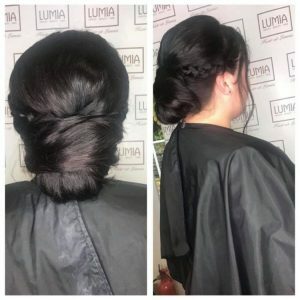 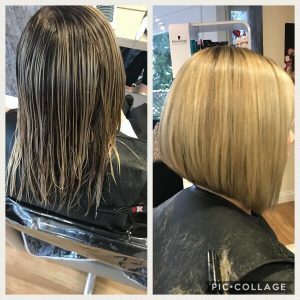 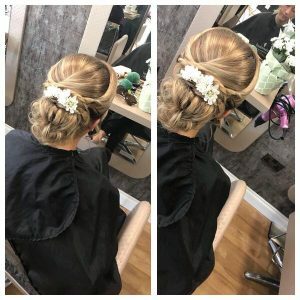 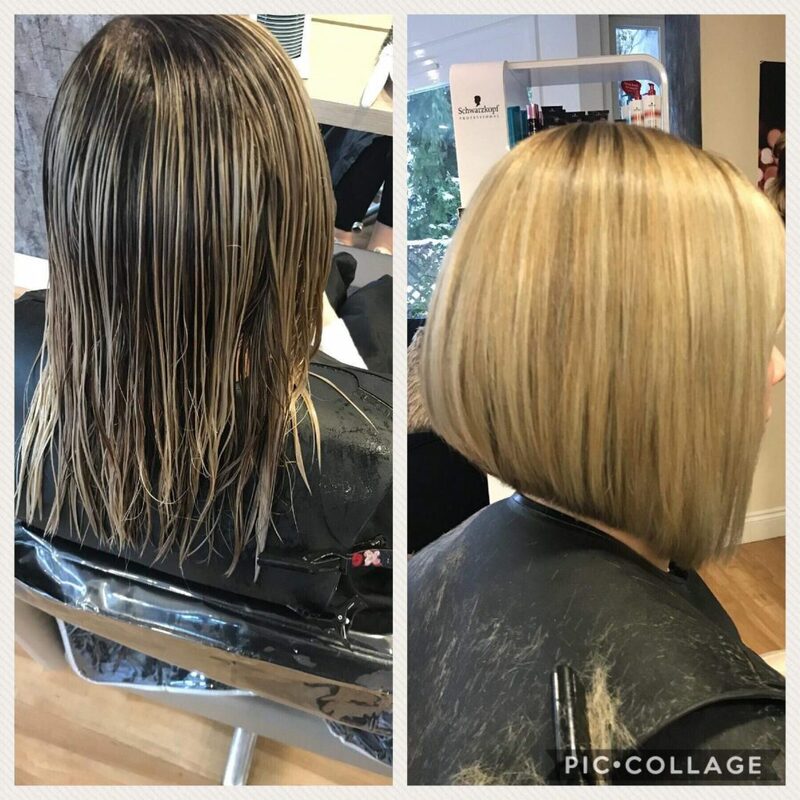 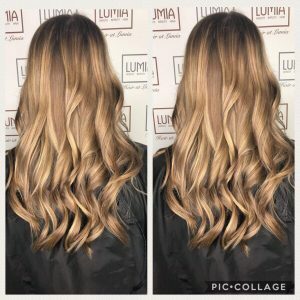 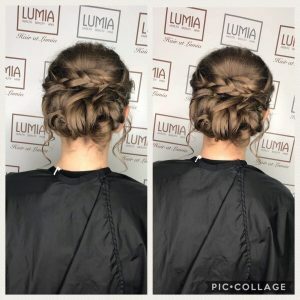 She has gained a lot of knowledge from completing her level 3 and attending courses such as advanced colouring, advanced cutting and extension application. 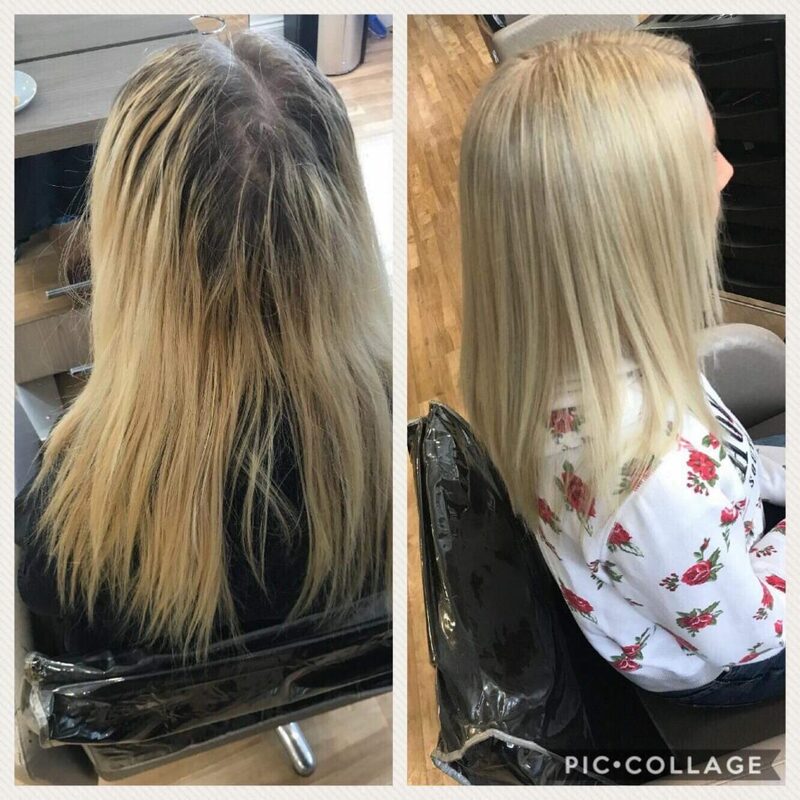 You will often hear Kirsten singing through the salon – the singing hairdresser! 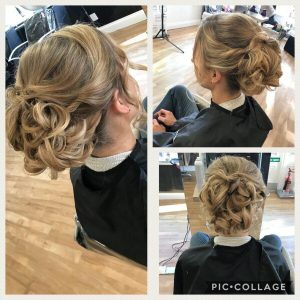 Interesting fact – Kirsten used to be part of a dance team and was on ‘Got to Dance’ tv show.